Looking back at our regular weekly roundups shows how AMD was on top of those frequent releases, and they stole most of the spotlight. 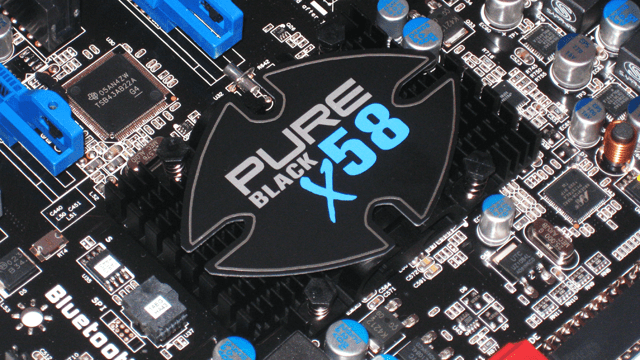 That’s about to change with this new card aimed at mainstream, budget concious gamers and the much anticipated GTX 590 flagship coming soon. The GTX 550 Ti is considered an update and replacement for the younger sibling, GTS 450 – fairly attracting too when the cost ticks in at $149 (US). Quick run through specs points only 192 CUDA cores (same as previous gen GTS 450, no surprise given price), but to make up for that NVIDIA aggressively pushes the core to 900MHz and the shader to 1800MHz. They also bundle 1GB of memory for good measure too, running at 4GHz – it may have a performance hit due the 192-bit interface compare to how well the GTX 560 Ti fares (256-bit). As usual with these roundups, we’ll let the reviewers help you decide whether this is the card for you. Quick note, this may be the last of our roundups that we do on a weekly basis and this is much to do with our availability (sorry!). With major product releases, however, we’ll continue to strive and make an effort to bring the news for everyone. Have a great weekend! It’s finally here (released earlier this week), AMD’s brand new flagship video card – there’s been a lot of talk about this over these couple months. 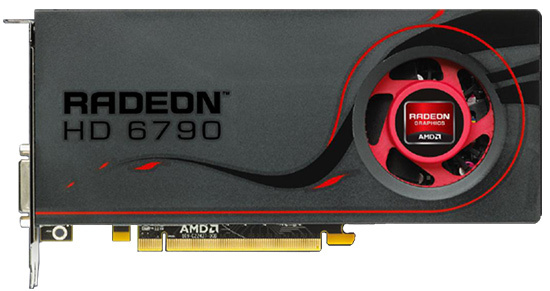 This new high-end part is to be to successor of the company’s HD 5970, which was released in November of 2009. Specs also weren’t that solid, until now and cooling required some clever engineering given the fact that even the HD 6970 faced a challenge with. Check out our preliminary wave of reviews below. Again, you probably noticed the scarce number of posts for this week and we actually may stick to this “routine” with posts for every other day (also excluding weekends, as usual). We’re also working on a project that’s still in the very early stages – we’ll make the announcement when the time’s right. So stay tuned! These cards are showing up at many retailers, but there’s still no word on exact availability. We would suggest that AMD get these out the doors soon, as their competing counterpart is already on sale. Also something to note is that these 1GB cards won’t have the BIOS switch, so flashing it to a HD 6970 (“free upgrade”) may not be possible. 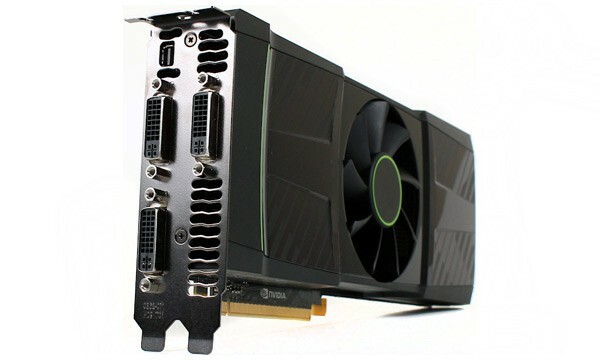 At the time of writing this, there weren’t that many reviews of the card on its own – while there were many comparisons with the GTX 560 Ti. We had a good chuckle, since the HD 6950 1GB is after all AMD’s direct answer to it along with the price cuts they put in for good measure as well. In case you have a hard time deciding between the two, we threw in the comparison articles for your consumption. Enjoy. UPDATE: We haven’t seen any articles surface lately around this particular new model – one the reasons being that this it’s simply just a revised product (with less memory). If any of you guys manage to find something interesting that you want posted, by all means please shout out in the comments below. 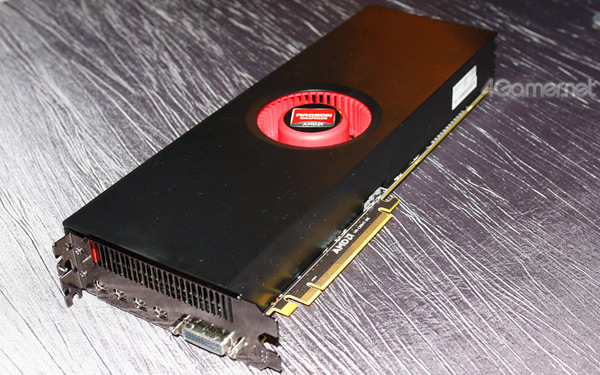 So instead we’ll show you sneak peek pics of the upcoming AMD Radeon HD 6990 – codenamed Antilles (new flagship for 2011, to arrive late first quarter of this year) below, so we can hopefully try to start off next week with non-video card related posts. Here’s a closeup (it’s huge, measuring in at 12″), and it was taken at the Shangri-la Hotel in Singapore where the “AMD Asia-Pacific Fusion Tech Day” was held. More pictures here: http://goo.gl/XwXyO (translated from Japanese).